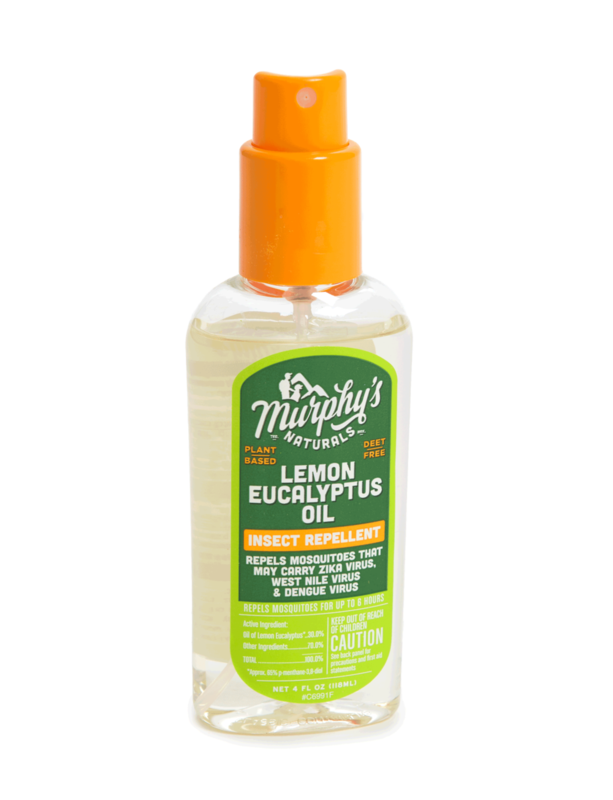 Shop Murphy's Naturals unique line of plant-based and DEET-free mosquito repellent products! Good for the family, good for the planet. Mosquito Repellent Balm - 0.75 Oz. Our Mosquito Repellent Balm also comes in a larger 2.0 ounce tin! 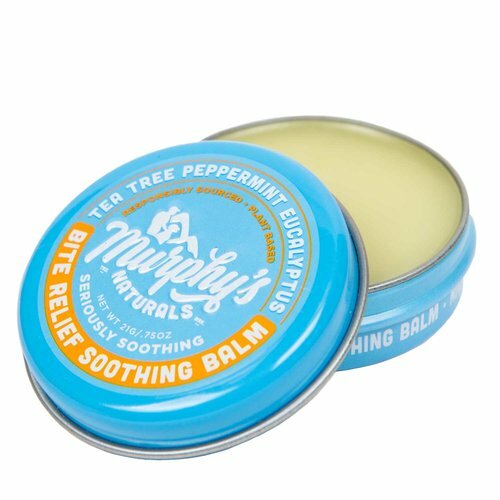 Murphy's Naturals Mosquito Repellent Balm contains all natural ingredients including lemongrass, rosemary, peppermint oil. We left out ingredients you wouldn't want, so you won't find D.E.E.T. in our balms. Good for the family, good for the planet.